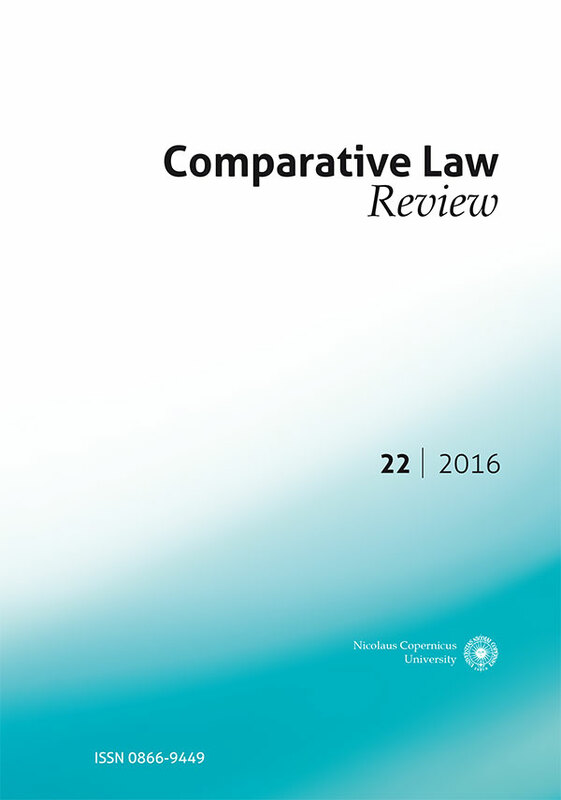 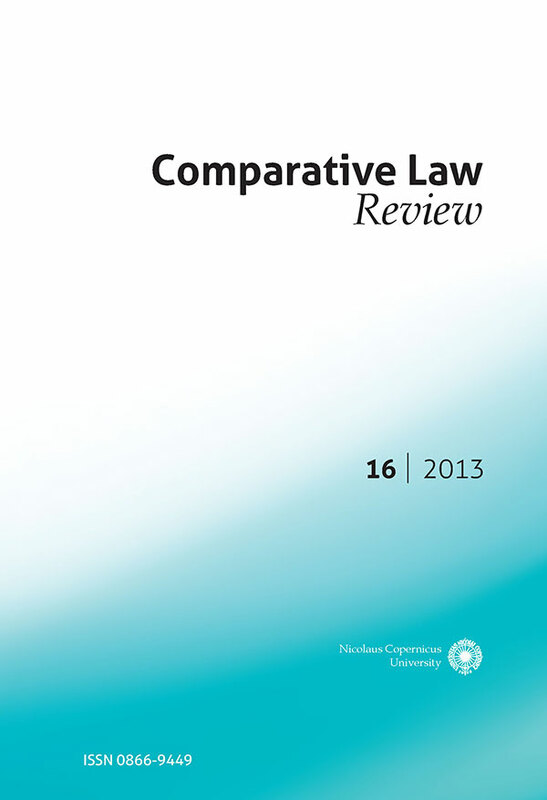 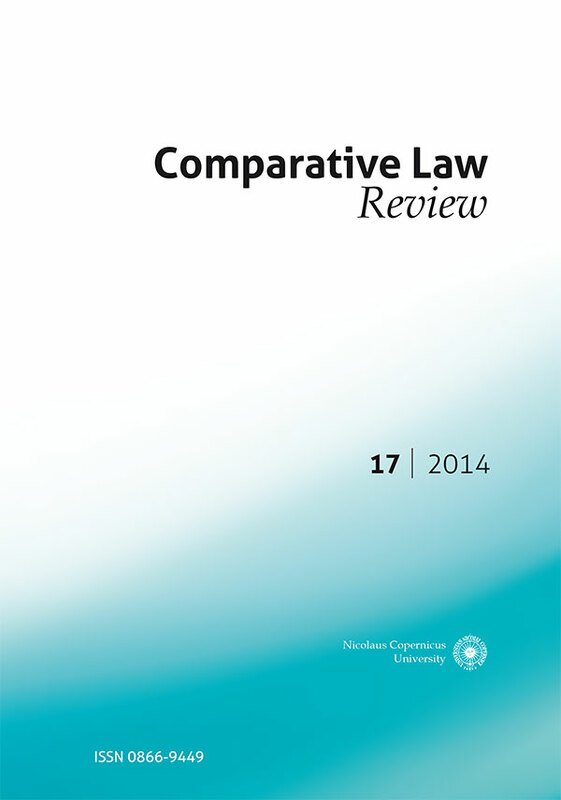 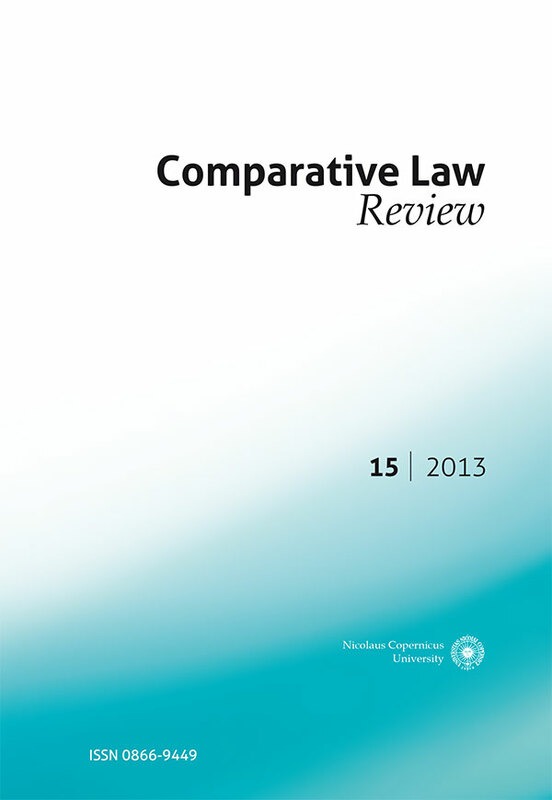 „Comparative Law Review” („CLR”) is the journal published by the Faculty of Law and Administration at Nicolaus Copernicus University in Toruń (Poland) since 1989 (with some intervals). 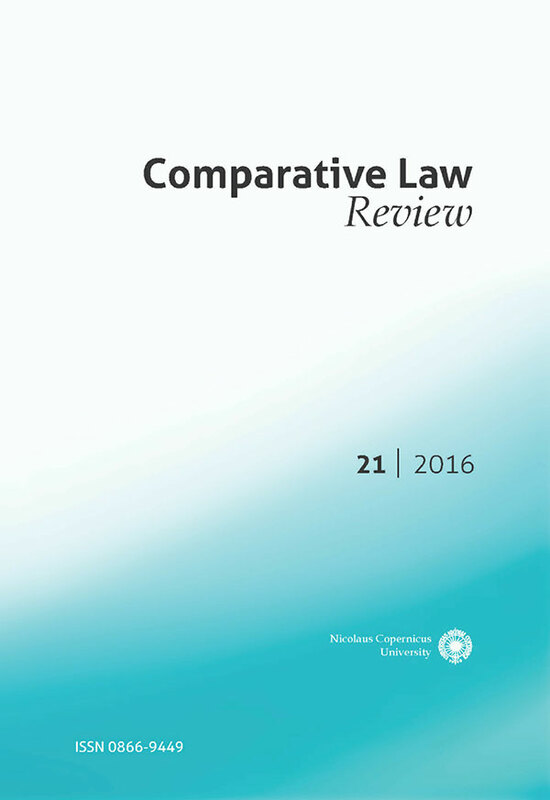 The scope of „CLR” includes both private and public law, with particular focus on comparative studies. 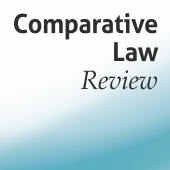 The Editors encourage authors to submit articles and shorter notes that are interdisciplinary in nature and/or analyse a legal problem from a comparative perspective. We particularly welcome proposals elaborating on how the comparative method is applied in domestic and international law-making and jurisprudence. Consequently, we invite original contributions on public international law and EU law. 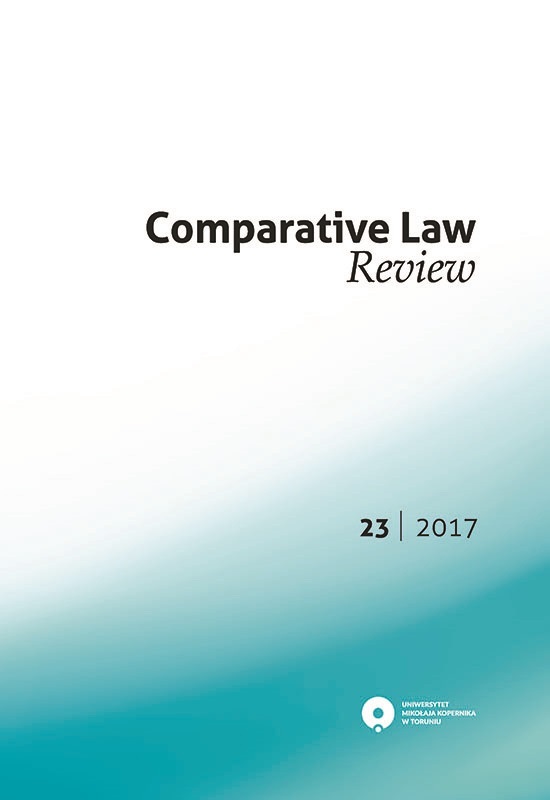 By the same token, we welcome papers dealing with all fields of domestic law, legal theory and philosophy, as well as history of law.